1 – New Zealand passed a bill to ban animal testing for cosmetics products or ingredients – YAY New Zealand! Find out more here. 2 – The AMAZING people at one of my favourite charities – Beagle Freedom Project – announced the release of ten Beagles from animal testing labs in South Korea. I dare you to watch the video without shedding a tear. And don’t forget to keep in mind that current estimates suggest that there are 70,000 (yes that is SEVENTY THOUSAND!!) beagles in animal testing labs in the US alone. But then my heart broke a little bit when I read this about the gorgeous Lily who had been rescued after eleven (yes ELEVEN) years of animal testing. (Click on the date link to see the post). 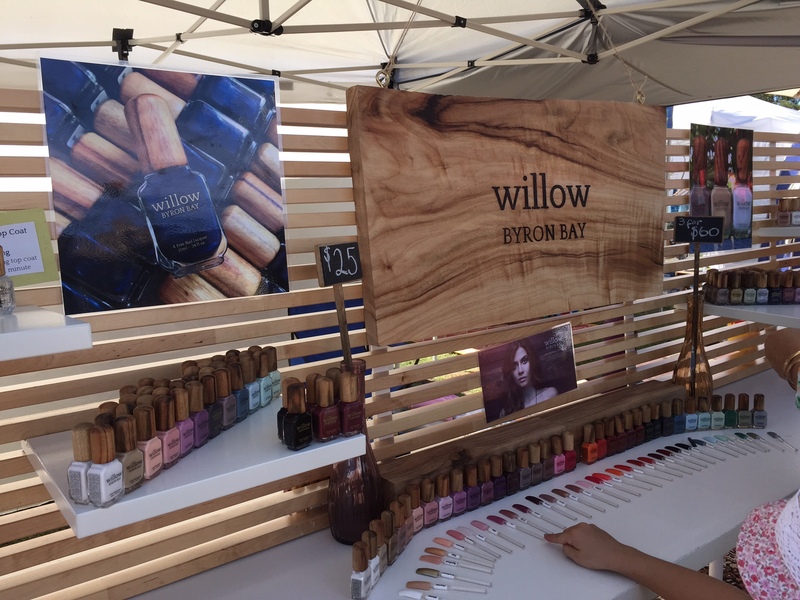 3 – On a much lighter note – I found an amazing new nail varnish brand called Willow at the Byron Bay markets. Cruelty free, vegan friendly and a reduced toxin formula – now that’s a trifecta – check them out.